After living her whole life by an apple orchard, Mrs. Tillby takes to the road in search of a suitable new place to live. 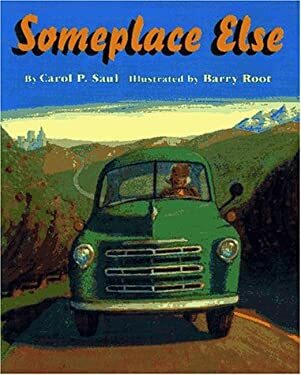 Although the big city thrills her, the sea-coast attracts her, and the mountains impress her, Mrs. Tillby keeps moving on until she finally discovers the perfect home for her adventuresome spirit. Full color.